A galaxy of cancer specialists and doctors has called for necessarily establishing a national center specializing in oncology and scientific research on cancer prevention and treatment. 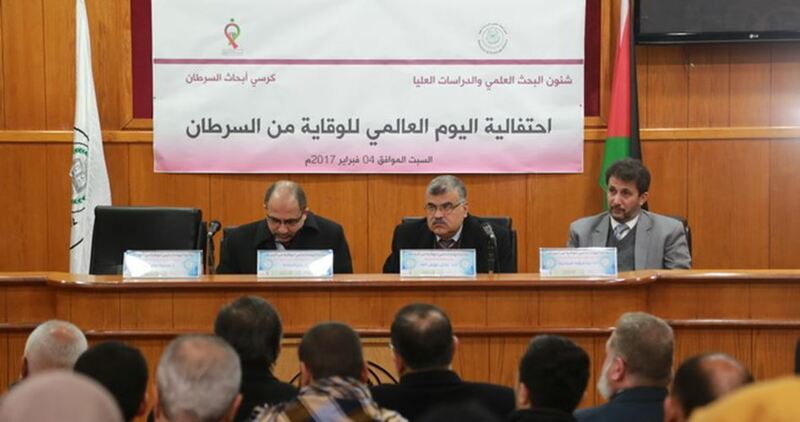 This came during a scientific meeting on cancer prevention held on Saturday at the Islamic University in Gaza in cooperation with the Cancer Research Chair. In their speeches, the participating doctors stressed the importance of providing schools, universities and NGOs with educational programs to raise public awareness about cancer prevention. 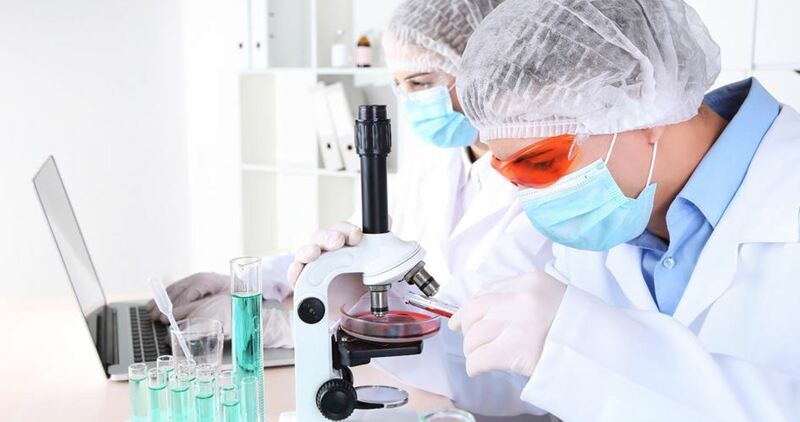 They also highlighted the need to conduct extensive scientific research on methods to prevent and cure cancer, provide the medical sector in Gaza with vaccines against cancer and develop medical cadres working in this field. They also called for utilizing certain survey programs to early detect cancer and talked about ways to cure different types of the disease. Aida Hillis, a doctor at the Ministry of Health in Gaza, said on Saturday that nearly one-third of cancer cases can be avoided due to the development of medicine and the techniques of treatment and diagnosis. 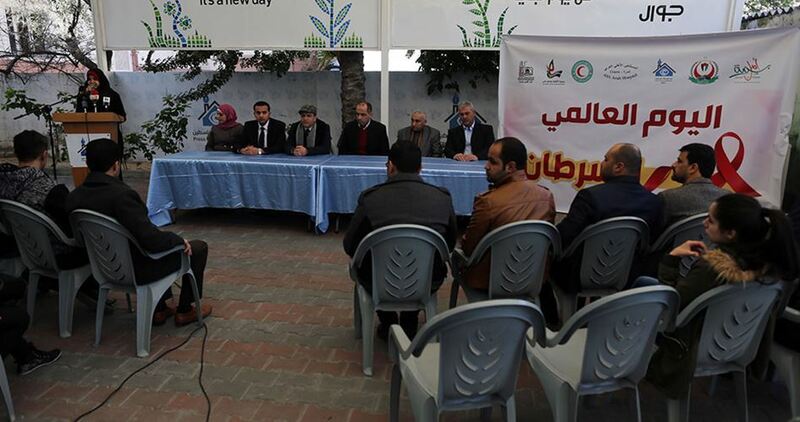 During a seminar organized by Basmat Amal association for cancer care in cooperation with the Ministry of Health in Gaza on the World Cancer Day, Hillis pointed out that the patient can follow a healthy diet that leads to the early detection of cancer and thus providing a big chance of recovery. She clarified that there are about 100 types of cancer which can infect any part of the human body, noting that colon and lung cancer are the most prevalent among men, while breast cancer is the most common among women. Hillis affirmed that the Palestinian Ministry of Health is exerting massive efforts, despite the difficulties it faces, to keep up with the global medical advances as much as possible to deal with and treat cancer. She called for boosting endeavors to combat cancer and spread awareness about one of the most prominent causes of death in the world. Khaled Lafi, director of Basmat Amal association, said that it is incumbent on everyone to exert efforts to put an end to the tragedies that cancer causes. Lafi pointed out that his association works to find ways to mitigate the suffering of cancer patients in the Gaza Strip and contribute to their treatment "amid the difficult conditions caused by the blockade and Israel's deprivation of cancer patients of traveling abroad for treatment." He noted that some types of cancer can be prevented and other types can be cured if diagnosed and treated early, adding that his association is using its full potential to help treat cancer patients through its varied awareness programs. The number of cancer patients who benefit from the services provided by Basmat Amal association reached lately 2,500 and it is still increasing, according to Lafi. Basmat Amal director called on all national and concerned institutions to cooperate and make constructive efforts to serve this vulnerable segment of society that needs support and assistance. A number of studies asserted that the number of cancer patients in the Gaza Strip is on the rise. The studies pointed to the increased number of deaths caused by cancer due to the blockade imposed on the Gaza Strip preventing entry of medications and devices needed for cancer treatment, other than the travel deprivation on most cancer patients to receive the necessary treatment abroad. A Palestinian human rights center said on Monday that there is an increase in the number of fatalities among the Gazan patients who are banned from travelling to receive medical treatment in the hospitals of the West Bank, Jerusalem and the 1948 occupied Palestinian territories. 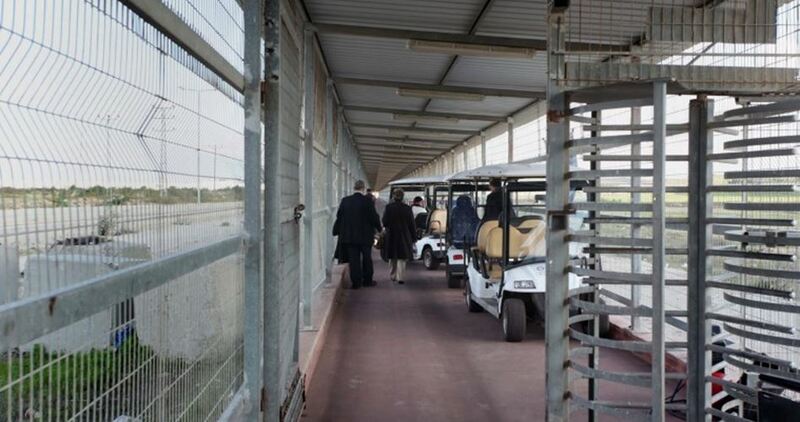 Al-Mezan Center for Human Rights highlighted in a statement an increase in the number of the Gazan patients whose exit permits, which allow them to pass through Beit Hanoun (Erez) crossing, were rejected by Israel since the beginning of 2016. The statement added that cancer patients represent from 50% to 60% of those patients. The Center pointed out that the Coordination and Liaison Department at the Ministry of Health filed in 2015, 21,873 requests to the Israeli authorities to issue these permits and provide the required approvals. The Israeli authorities approved 16,988 requests, which represent 77.66%, and rejected 1,244 requests, while the remaining requests remained unanswered. The Department applied for 26,277 permits in 2016, the center added. 16,289 of the requests, representing 61%, were approved, 1,725 were rejected, and the other requests remained under consideration. The Center pointed to a noticeable decrease in the approved requests during December 2016 which amounted to 40%. The human rights center documented the death of Ahmad Shubeir, 17, a resident of al-Nasr neighborhood in Gaza City, on 14th January 2017 after the Israeli authorities prevented him from travelling for medical treatment. Quoting Ahmad's father, al-Mezan center said that Ahmad had been suffering since his birth from congenital heart defects, and his mother had accompanied him several times to the hospitals of the 1948 occupied Palestinian territories through Beit Hanoun crossing. The father said, "After my son made considerable progress in his therapy which started from birth, the Israeli authorities prevented him from completing his treatment." He added that the family received no response to the permit application they filed in February 2016, and the Israeli authorities summoned the mother for a security interview at the crossing and asked her to cooperate with them in return for allowing her son to travel. He continued, "My wife refused to cooperate with the Israeli authorities, and after long hours of waiting they let her and our child in." On 10th September and 10th October 2016 the family applied for two exit permits but received no response for any. On 3rd November 2016 they received a rejection for the third request. He added that the Israeli intelligence also summoned his child for an interview at Beit Hanoun crossing and blackmailed him to cooperate with them to get the permit to pass. The father affirmed that his son refused the offer and as a result he was denied travel. Shubeir, who got a permit to pass on 30th January 2017, died after his health condition deteriorated. Al-Mezan center expressed concern over the escalating Israeli violations against the Palestinian patients which deny them access to hospitals and deprive them of their right of health care. It called for the formation of an impartial investigation committee to thoroughly examine and expose the crime Israel committed against the child Shubeir and other similar crimes. The Center called on the international community to act urgently to stop the ongoing Israeli violations and work to lift the blockade immediately. It also called for more campaigns and pressures on the local, regional and international levels to expose the Israeli occupation's practices. 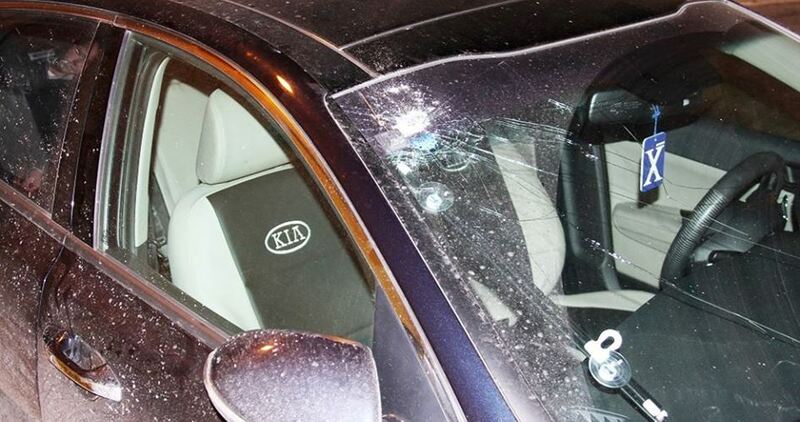 Israeli special forces arrested two Palestinian doctors on Wednesday after storming a clinic in Shu'fat refugee camp to the northeast of occupied Jerusalem. According to local sources, a special Israeli force broke into the camp in the afternoon amid heavy firing of sound and gas bombs. 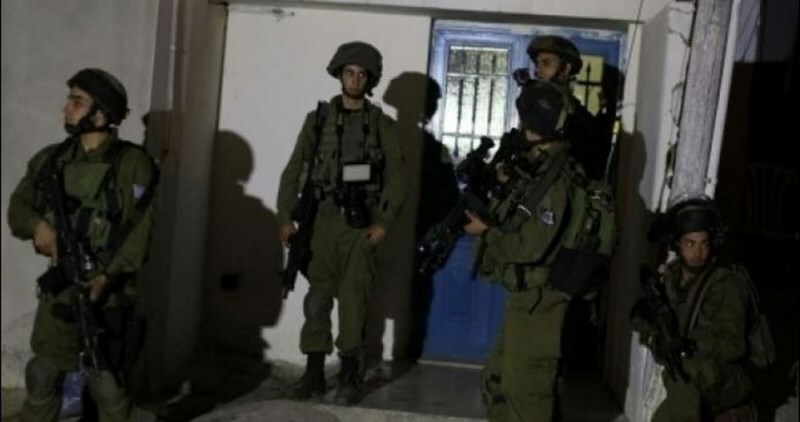 The Israeli force raided a clinic in the camp and arrested two doctors, the sources said, pointing out that both of them have Palestinian IDs. The Israeli forces conduct regular raids into the camp while students are leaving their schools spreading fear and panic among them.